Ace DivX Player is one of the thousands of players that have been simplified as much as possible and that uses a moderate amount of resources that can be downloaded free from the Internet. 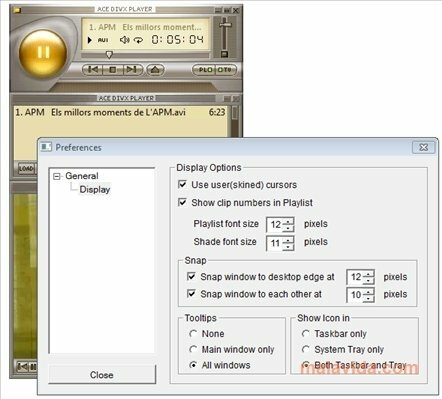 The interface used for Ace DivX Player is clearly based on that of Winamp, using the same style and buttons as well as an interface that offers the same ease of use. 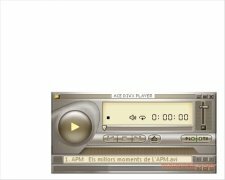 As its name indicates, Ace DivX Player is completely optimized to work with files codified in DivX, even though it can open any video file thanks to the help of utilities like FFDShow. And of course, MP3 music and AVI video files are totally compatible with it. On the other hand, it is possible to create playlists that you will later be able to save and reopen at any moment. 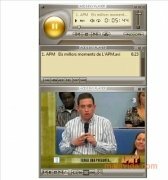 That is very useful, specially in music, even though it can also be interesting for videos. Downloading Ace DivX Player for free will offer you the possibility to play any DivX film very easily, because it doesn't include any functions or configurations to make it more difficult. You will only have to install it, open the file that you want to play and enjoy the film.